She’s an Olympic darling from the days of the Iron Curtain. 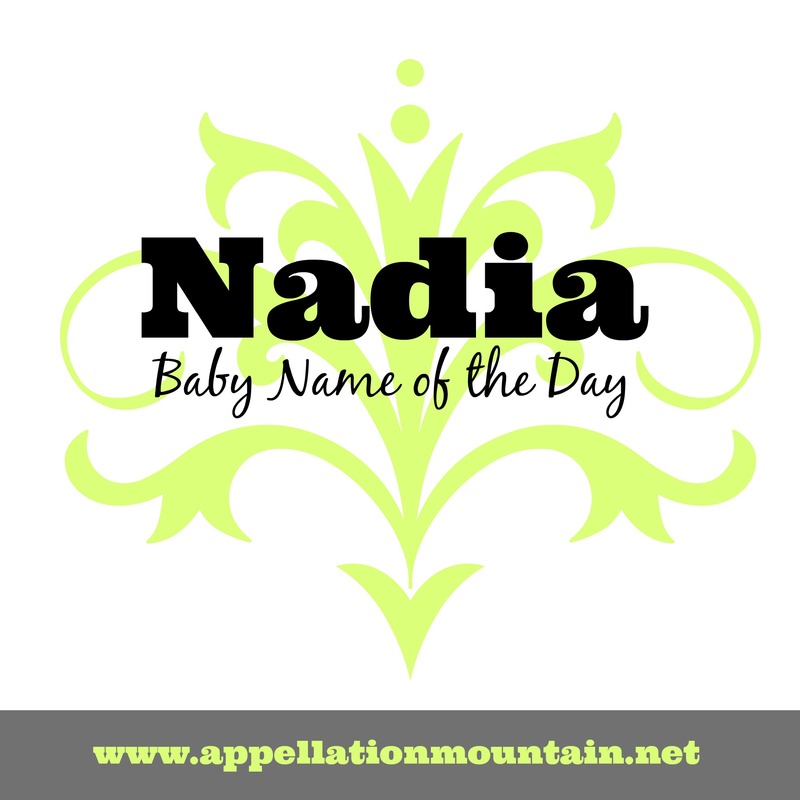 Thanks to Lisa for suggesting Nadia as our Baby Name of the Day. Back in 1976, no Olympic gymnast had ever scored a perfect ten. It was thought to be impossible – so completely, in fact, that the scoreboards were manufactured to display just three digits. Nadia Comaneci was all of 14 years old, but the Montreal games weren’t her first rodeo. She’d been a success on the junior circuit, all-but-swept the 1975 European championships and had been named 1975’s Female Athlete of the Year by the United Press International. Still, Comaneci wasn’t exactly a household name when her uneven bars routine scored a 1.00 – the only way the scoreboard could display a 10. Nevermind the Cold War. Her name became an overnight sensation. A handful of girls had long been named Nadia, including 85 newborns in 1975. But after that perfect ten performance in 1976, there were 586 little Nadias – nearly seven times as many, and enough for her to debut in the US Top 100 at #358. She’s been in the Top 500 most years since, and ranked #293 in 2012. Nadia is now a standard name for girls – one that can’t be dismissed as trendy or fleeting. And yet, you’d have scarcely heard her before the 1970s. Comaneci, of course, would eventually defect to the US, and has made occasional returns to the spotlight over the years. Her name was ready for discovery. The original is Nadezhda – rather clumsy in English, but with the lovely meaning hope. 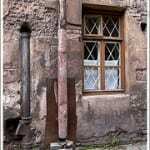 It’s used in Russian and other Slavic languages. Nadia and Nadya are the typical short forms, and are also bestowed independently. Here’s a tantalizing morsel – according to several name sites, Nadia saw some use in nineteenth century France. Meilleurs Prenoms puts her peak year at 1977 – which tracks with the star gymnast’s moment in the sun – but they only track from 1900 onwards. One famous Nadia was born in 1877 France – Nadia Boulanger, the music teacher, composer, and conductor who became the first woman to conduct the Boston Symphony, among others. 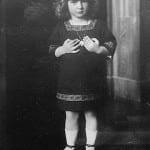 But Boulanger had a French father and Russian mother, and her given name was Juliette – Nadia was her middle. That’s not exactly proof, but still, Nadia could have come to France with other Russian immigrants. Instead, it is probably best to think of Nadia as a highly portable name, one that will be recognized in many languages. Her -ia ending makes her right at home with Sophia and Amelia. And yet she’s less common than either, a distinctive choice for a daughter that isn’t too different. If you’re looking for a name that will be instantly familiar but seldom shared, Nadia is one to consider. MY NAME IS NADIA TOO! I’ve considered Nadia to honor a Nadine in my husband’s family but am worried about the similarity to the Spanish word nadie, pronounced “nah-dee-ay and meaning “nobody.” We live in an area with a very large Spanish speaking population and not sure if that would be an issue. 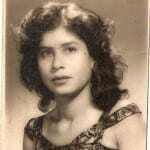 Spanish was my first language and I also live in area with a large Spanish speaking population. It is not an issue. Love Nadia! We used Lydia instead, because it fit better with our last name. People confuse us and call us by each other’s names all the time, but we think they’re great! I love that Nadia is so girly and works in so many languages. What a pretty name! I can’t think of any drawbacks to Nadia.